Queensland is building a netball empire to be marveled at – and lifestyle is the reason behind the Sunshine State’s success. If the Sunshine Coast Lightning are successful in their bid for back-to-back Suncorp Super Netball titles on Sunday, it will mean the last four national league champions will have been from Queensland – after the Firebirds went back-to-back in the former ANZ Championship. Clare McMeniman is one of only three players who won three national league titles with the Firebirds and now works as a commentator and keeps a close relationship with her former side. She said the success of Queensland teams has everything to do with the lifestyle on offer in the state. “We are obviously in a very privileged position to have two franchises in the competition now,” Clare said. “We have a lot of depth and variety in what Queensland has to offer, not just for netball, but for living. That is a major attraction for girls who come up here to play. 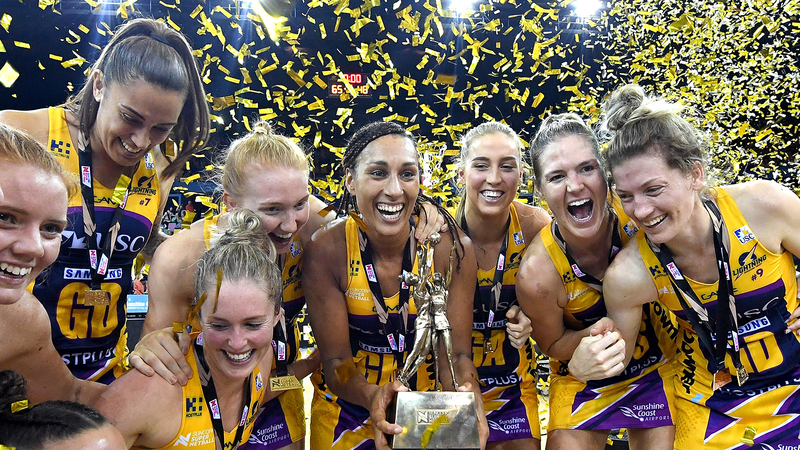 When the Suncorp Super Netball competition was formed in 2017, it meant the Firebirds were no longer the only Queensland club in the top flight competition. But adding a second team has done nothing to dilute the spread of talent. “The clubs were always going to be set up to attract and draw talent from interstate,” Clare said. “The Lightning did a really good job of securing talent and also locals in Madeline Mcauliffe, Laura Scherian and they have added Jacqui Russell to their roster. “The most exciting thing for Queenslanders is the choice, so many Queenslanders support both the Firebirds and the Lightning. Importantly, work is being done to ensure Queenslanders from all corners of the state get opportunities to reach the top level. 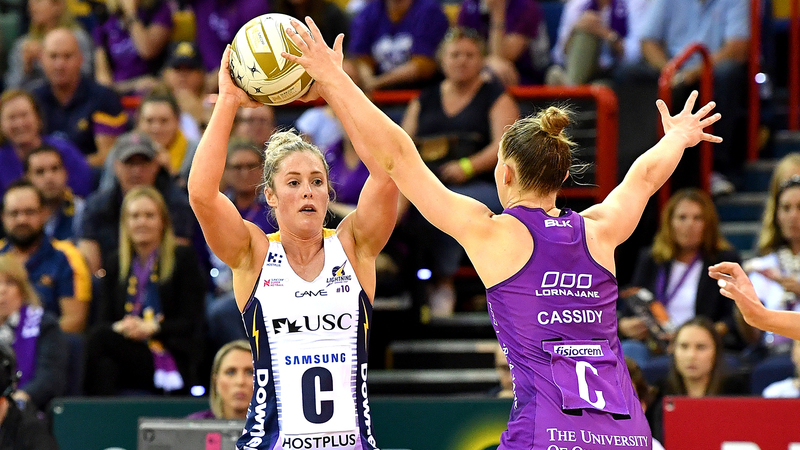 Firebirds greats like Clare and Laura Geitz came from regional areas and now the competition is getting a taste of Townsville products Cara Koenen (Lightning) and Kim Jenner (Firebirds) at the top level. “Queensland and Western Australia are two states, in terms of vastness, it can make it challenging for some athletes,” Clare said. “Netball Queensland is making a huge effort to show pathways for regional athletes and that their opportunities aren’t limited. “We (former players) travel to regional areas too … we want to help players understand that their proximity to major metropolitan cities shouldn’t be a barrier. “There are pathways and options which is really exciting because there is a strong netballing community that exists outside of the greater southeast part of the state.